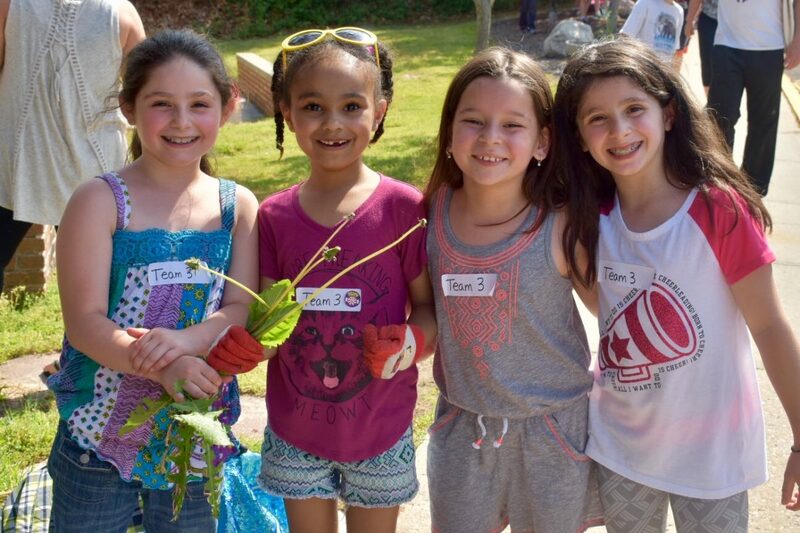 More than 120 Miller Place School District students and parents at Laddie A. Decker Sound Beach School recently volunteered to beautify their school during the school’s annual Clean-Up Day, a district initiative to involve students in their environment. Parents and Service Club students came together to weed, plant new spring plants and mulch the grounds. The volunteers were broken up into teams and given a designated zone to beautify. During the day students learned value of teamwork and service, while also transforming their school into a nicer place to connect and learn.